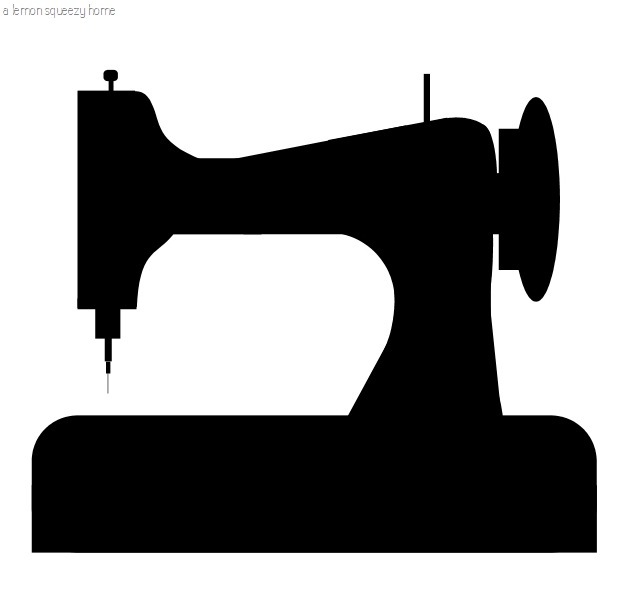 Do you have a sewing machine that has been collecting dust? One in the box? Are you itching to try out all of the creative projects you find on Pinterest, Craftsy, and creative blogs? Here at the Plano Chapter of the American Sewing Guild, we want to start you off with a series of classes we fondly call Sewing Boot Camp. It is designed for brand new sewists as well as the “I haven’t sewn in years” sewist. **Sewist is our name for the person who sews which we believe is both an art and a skill. This series of 5 classes (with a make up or bonus lesson ) is designed to cover the basic skills of getting to know your machine, machine sewing basics, tackling zippers and learning to read and use commercially available patterns. Classes are taught in various locations by our members. The great part about this series of classes is that the fee includes your first year membership to the national organization American Sewing Guild. Member benefits include retail discounts both national and local, and attendance to any neighborhood group meeting at the Plano Chapter and in any chapter across the country. The class fee also includes most supplies needed for your first 2 classes. The last classes allow you to work on a project of your choosing, you will provide the materials for this project but will be assisted in choosing and guided in skills needed for that project. After the boot camp, we have many ways for you to continue to learn and grow your sewing skills. We have formed a special neighborhood group focused on sewing techniques. This group meets starting January 2015 on the last Saturday of the month and will be a bring your machine, hands on, kit provided, sewing lesson. We are also offering quarterly “sit and sew” these are times where you can bring your machine, your projects, your questions and work with experienced sewists available to offer assistance. We do require registration and pre-payment to attend the boot camp sessions. Designed for teens and adults. Sewing Boot Camps will return in the Fall in Richardson, Plano and McKinney.